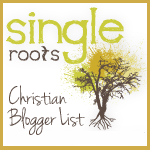 Today’s entry in the 31 day blog challenge is day 19 – Cars I’ve Owned. My first car was a 1977 Chevy Nova. I wish I had a photo of this one, but I was unable to find one. This car was big, loud and ugly – the previous owner had spray painted it baby blue. The interior was shot, but I didn’t care. She was mine…and she was fast! 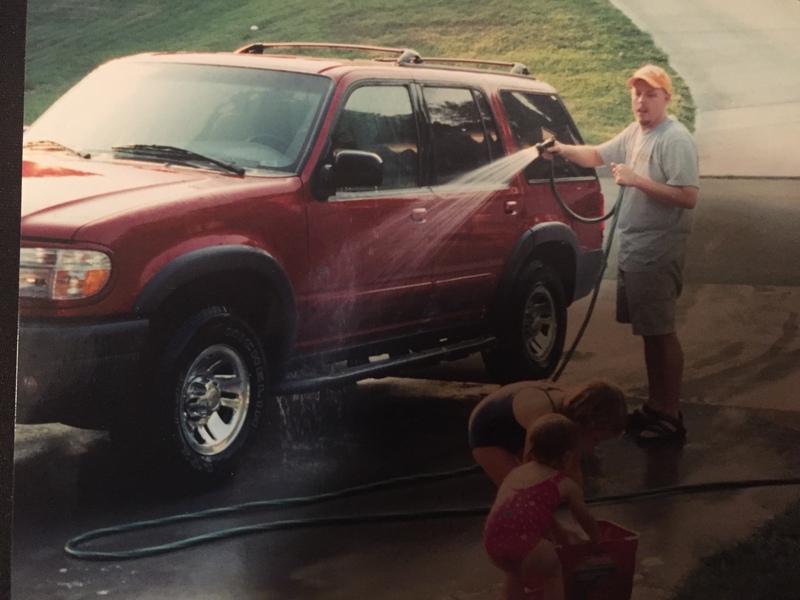 I was 16 years old and happy to have a car, so I didn’t care what it looked like. I really did love this car! My next car was a 1988 Dodge D-50 pickup. My mom bought this truck new for my dad as a gift. 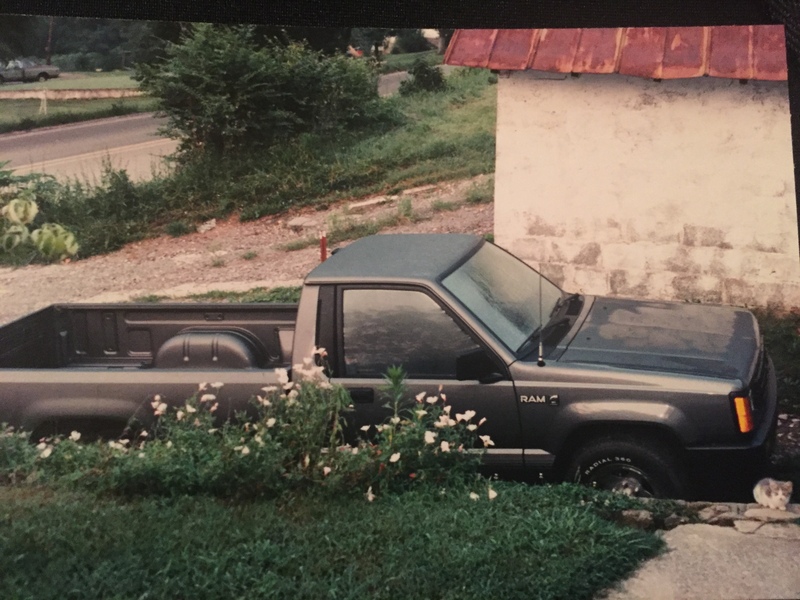 When he passed away in 1990, I inherited the truck. It was a 5-speed manual, so I taught myself to drive it. I would ease it out of the driveway and manage to get going, take it to back roads not far from home and practice shifting the gears. Before long I had the hang of it. I drove that truck for nearly 5 years. When I graduated college and was preparing to move to Atlanta, I traded the truck for my first brand new car. In January of 1995, I bought a 1995 Pontiac Grand-Am. After driving a stick shift for years that’s what I had to have. So, the Grand-Am was also a 5-speed manual. I absolutely loved this car! I drove it the entire time I lived in Atlanta (nearly 4 years) and for another 3 years after that. I don’t recall the mileage when I bought it, but I want to say it had like 7 miles. When I traded it in 2002, the care had almost 180,000 miles. 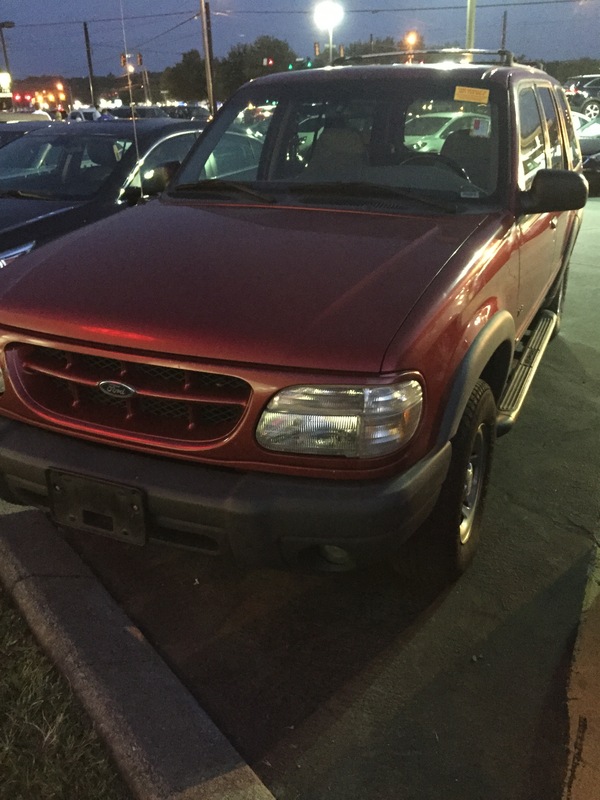 In 2002 I traded the Grand-Am in and purchased a 2000 Ford Explorer. Little did I know that this would be the best car I’ve owned! I bought the Explorer in April of 2002 and drove that car for 13 years. She was an amazing car! I traveled so many places in that car, including Orlando, FL, Washington, DC, too many trips to Atlanta to count, Jackson, MS, St. Louis, MO, and many others. I finally broke down and traded this year, and the odometer read 328,185 on the day I traded her in. I definitely got my money’s worth from this one! Before I get to the car I now own, there were others I was co-owner of. My ex-wife and I together owned a 1991 Pontiac Sunbird, a 1995 Ford Windstar, and a 1993 Honda CR-V (my oldest daughter now drives this one). So now we come to my current vehicle. About 2 months ago I traded the Ford Explorer I had driven for the past 13 years. 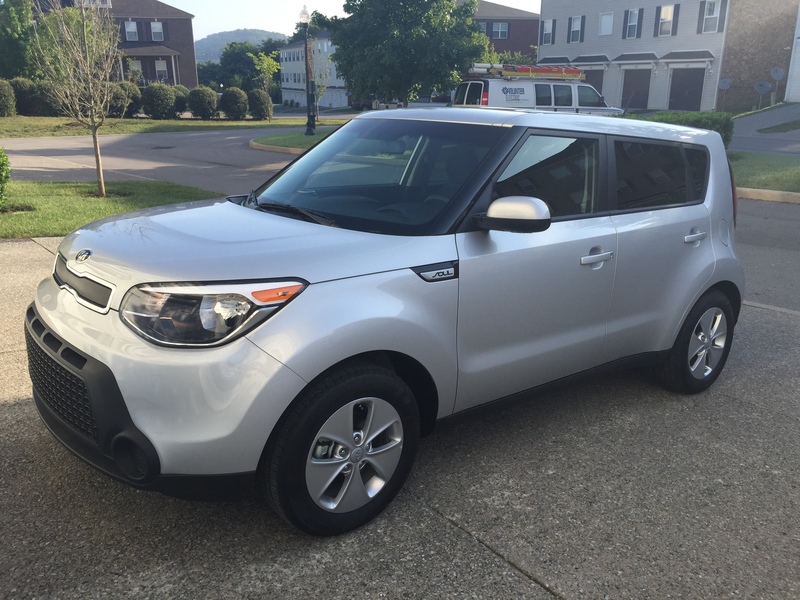 I really didn’t expect to buy a new car, but things just worked out for me, and I opted for a 2015 Kia Soul. I wasn’t sure about it at first. I thought it was too small, but when I sat down inside for the first time I knew looks can be deceiving. There is much more room inside than you think when looking at the car. I’ve driven it for a couple of months, and I must say it is certainly a fun little car to drive. I’m pleased with the purchase, and the fuel economy is great! My Explorer was averaging about 15 mpg when I traded, and the Soul gets me about 28 mpg – no complaints there!